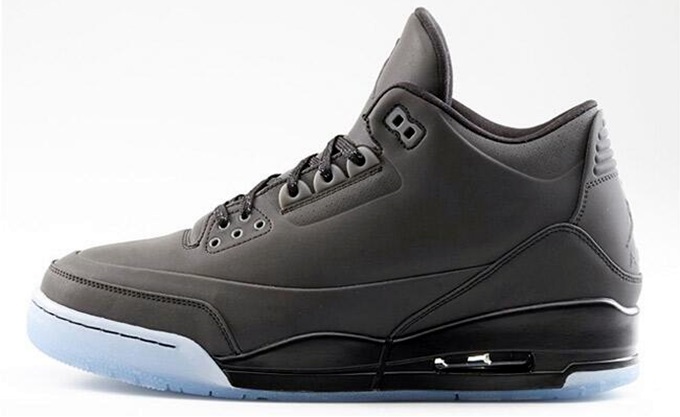 The second colorway of the Air Jordan 5Lab3 is set to hit the market and is expected to make a lot of noise. The newest edition of the Air Jordan 5Lab3, which is a part of the “Element” series, features a full reflective 3M black upper part that sits on a translucent outsole. This popular model features a combined feature of two iconic Air Jordan shoes – the body of the Air Jordan 3 paired with the reflective elements of the Air Jordan 5 shoes. The Air Jordan 5Lab3 “Element” will be available on Saturday, May 17, for $225 per pair.